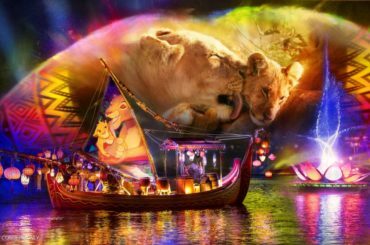 The annual Walt Disney World Marathon Weekend is finally upon us, and there’s plenty of new merchandise and memorabilia to stock up on while you’re there, including t-shirts, designer bags, Vinylmation figurines, and brand new New Balance shoes. First up are the t-shirts, which are a yearly favorite. 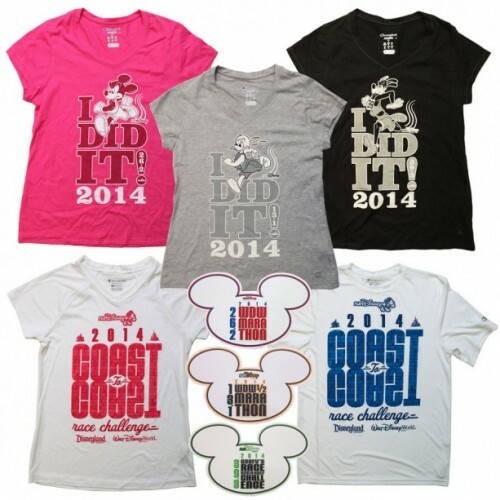 This year’s selection will include “I Did It” tees with a course map on the back, as well as a “Coast to Coast Challenge” variety. 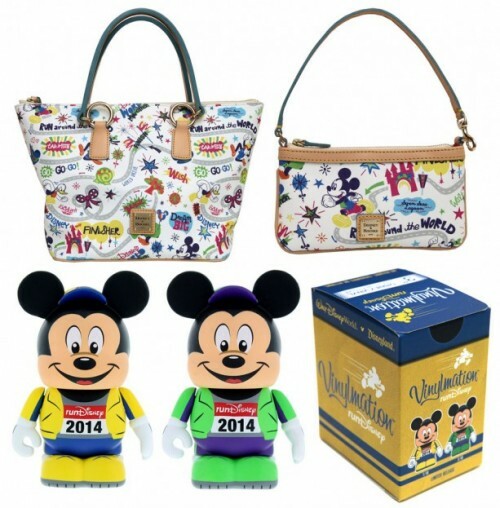 Also available are Dooney & Bourke handbags specifically designed for the marathon, which feature the fun and colorful runDisney design. If you’re looking for more of a collectible souvenir to take home, check out the new Vinylmation Mickey figurines. They come with one of two outfits (yellow or green) and will be placed in mystery boxes for a surprise. If you happen to get a green one, congratulations! They’re less common than their yellow counterparts. 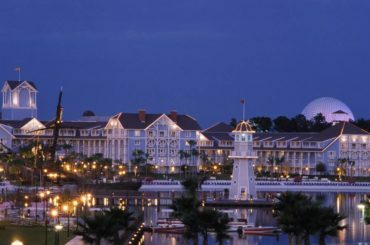 There will also be much more merchandise to discover, including tutus, mugs and water bottles, long sleeved shirts and jackets, and of course plenty of items designed for the Dopey Challenge. 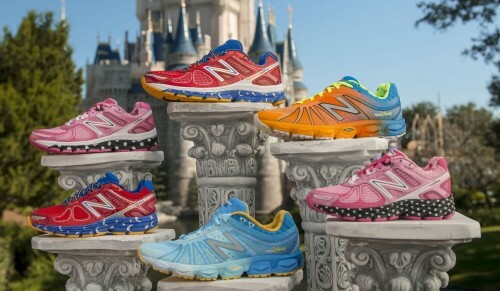 One brand new item that I’m particularly excited about is the runDisney-inspired New Balance shoes. 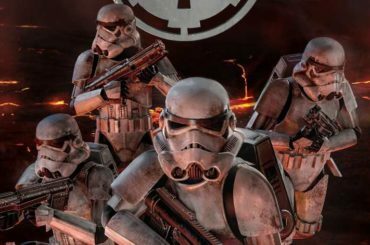 Disney has been hinting at the arrival of these for the last couple of months, but now we finally get to see them. There are four variations to choose from: Sorcerer Mickey, Pink Minnie, Goofy, and Cinderella. I won’t be running in the marathon, but I need a pair of each of these! I’m especially loving the ribbon laces on the Cinderella shoes. Good luck to all the runDisney participants this weekend. 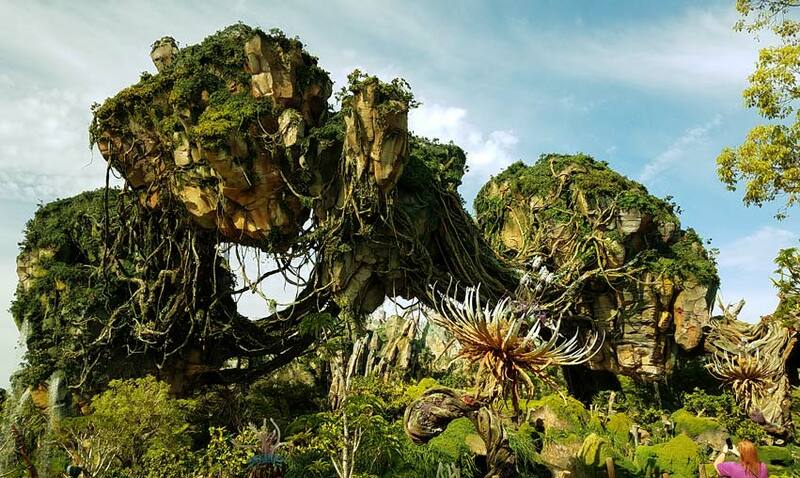 If you’re running, will you be taking home any Disney apparel or souvenirs?